There are reports today in the Irish Mirror that 1995 All Ireland winner Jason Sherlock has stepped down from his role as forwards coach with Dublin. Sherlock was brought on board as a forwards coach in 2015 by former teammate and Dublin manager Jim Gavin as the sky blues embarked on their four in a row run, but the former darling of ‘Hill 16’ won’t be involved for the drive for five. Jason’s coaching influence on the Dublin forwards to play against the all too often employed blanket defence was very evident during his time in the Dublin set-up as he passed on his own intelligent understanding of the position and how to create time and space in the all too crowded final third of the pitch. Sherlock has been notably absent from the sideline this season with another former teammate from 95’ Paul Clarke, who was added as a permanent member of the coaching staff last year filling in the teams runner role in Jason absence. It is understood the reason for Sherlock’s departure is due to relations between himself and Jim Gavin becoming strained and it came to a head over the Christmas after the airing of the ‘Jayo’ documentary about Sherlock’s life on RTÉ. There are also reports of the imminent return of Diarmuid Connolly to the Dublin set-up this year. 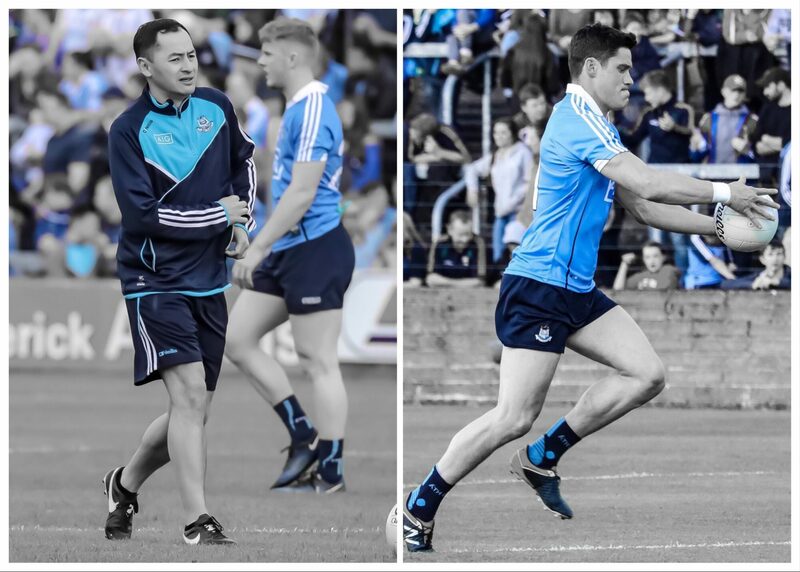 It is believed that Connolly has not only resumed training with his club St Vincent’s but that he has also been doing one-to-one sessions with Dublin’s high performance manager and strength and conditioning coach and former Dublin captain Bryan Cullen. The talented Marino man hasn’t featured for Dublin since a substitute appearance against Mayo in the early rounds of last year’s Allianz League. Shortly afterwards Connolly withdrew from the panel and spent last summer in America playing football with reports of the Vincent’s player in fine form. Although Diarmuid hasn’t returned to full training with Gavin’s squad, the news of his one-to-one sessions with Cullen has started speculation that a phased return before the championship is imminent. 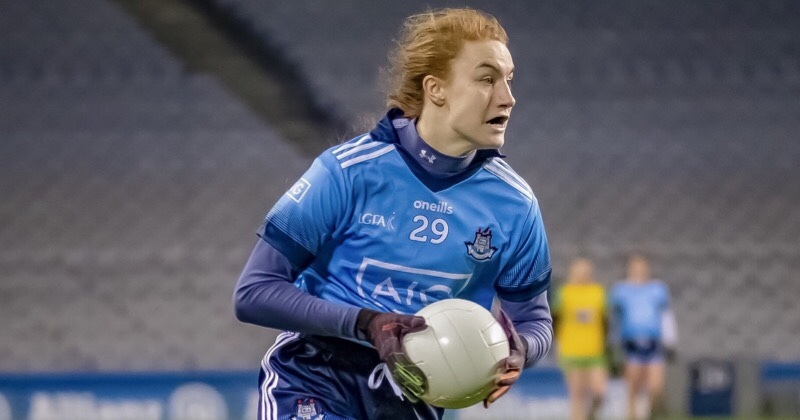 Dublin manager Jim Gavin has been non-committal to the constant questions about a possible return of Connolly to the squad and when asked again after the league game against Monaghan he relayed that the choice was completely down to players themselves if they wanted to return. “It’s like any player who volunteers their time for playing inter-county football.